The First Tee of Greater Sacramento inducted Sierra View Country Club’s long-time head professional, Jim Salazer, into their 2018 Hall of Fame class. Former inductees include Ken Morton, Bob Eastwood, Al Geiberger, Scott McCarron, Kevin Sutherland, and Natalie Gulbis. 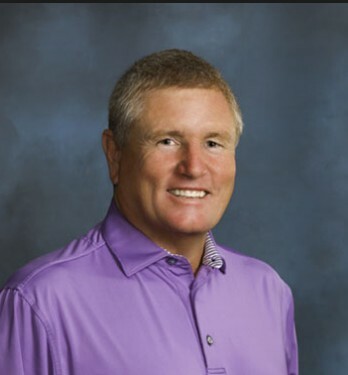 In the First Tee’s blog post, they state that Jim Salazar has been instrumental in promoting golf among thousands of members and junior golfers over the span of his career. The post also makes mention of the fact that Roseville’s most-tenured course, Sierra View, has had just two Head Professionals in its history, Bill Brooks being the first. Amazing!